Parisi Speed School at the NAC. The top training with the top facilities. 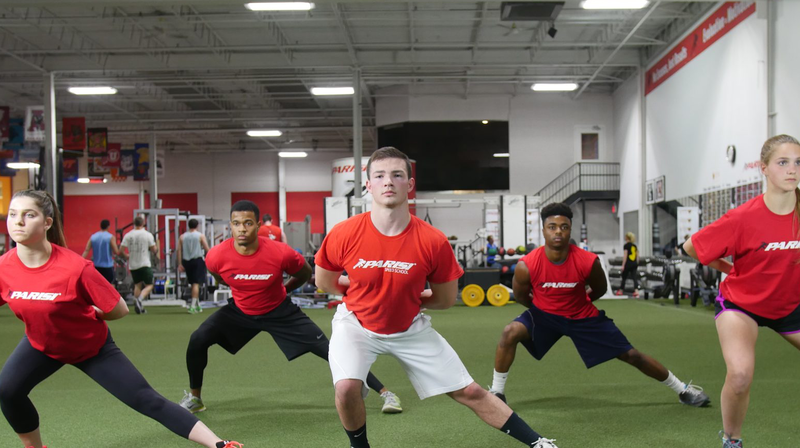 The Parisi Speed School at the NAC features over 60,000 square feet of sport specific training areas. With areas dedicated to sport specific training, team training, and private training, the NAC meets all the needs for expert sports performance sessions.